I live in Australia so next month will be winter! It doesn't get extremely cold where I live though a few new jumpers never hurt! Winter is my favourite season, I love the weather, the fashion and the fact that cuddling up under a blanket and watching Netflix is possible without blasting your air-con at the lowest temperature it goes!! 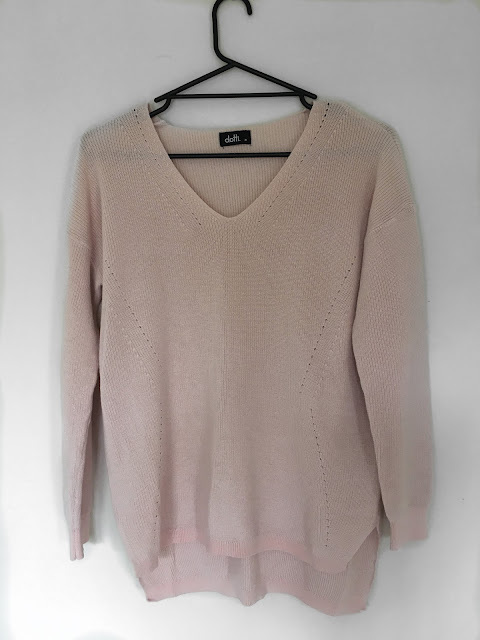 I recently added 3 new jumpers to my little collection and I'm sure I'll buy some more this winter! This first jumper is from Dotti I just checked the website and it is currently on sale!! So if you like it, now is the best time to buy it!!! <3 I love this jumper because it's pink!! I've never had a pink jumper! Now I do!! I am so excited to wear this!! 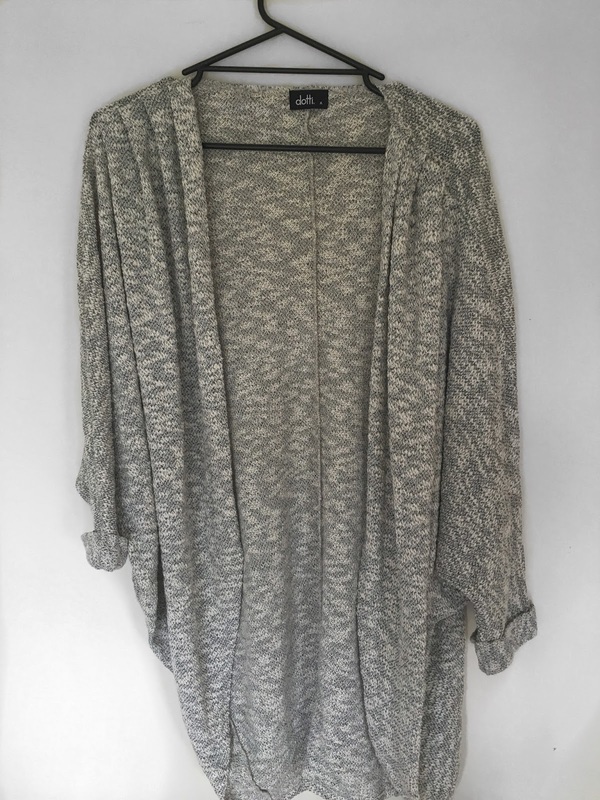 Any suggestions what to wear this with would be much appreciated! This final jumper is from BooHoo it was on sale when I bought it so I got it for 40% off which is amazing!!! The best thing about BooHoo is they are always having random sales! Make the most of these! Never pay full price there sales are amazing!!! 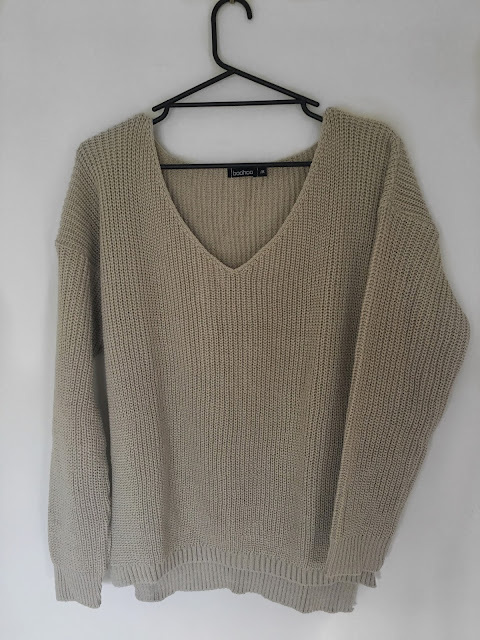 <3 This jumper is a caramel colour that I've never really worn before as I didn't think it would suit my skin tone but I fell in love with this one and couldn't leave the website without buying it!! Overall I'm very happy with these purchases! I know I will get a lot of wear out of all of these jumpers and I cant wait till it is cool enough to start throwing them on! 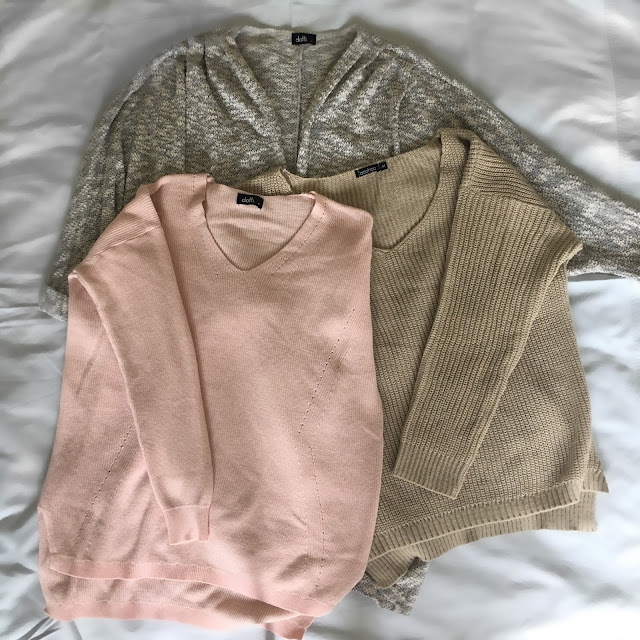 I really hope you enjoyed this post and liked some of these jumpers! If you have any style tips, like what I could pair these with that would be amazing! I would love to hear you suggestions! Have you recently made any cool purchases? What is you Favourite online store? P.S How are you meant to take artsy shots of jumpers! ?